Alyce Heights Drive, Alyce Glen, Petit Valley, Trinidad, W.I. A key indicator of successful people is that they recognize the importance of being a lifelong learner. A successful person is always a student, constantly learning, evolving and growing their skill set. We all want our children to be successful. We, as parents and teachers, are called upon to foster their love of learning. 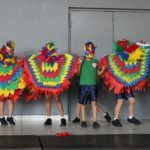 At Maple Leaf International School we pride ourselves on bringing the joy of learning into our classrooms. Our focus is to develop self-directed learners who demonstrate excellence and integrity in becoming leaders and well-balanced contributors to the global community. Maple Leaf teachers make learning fun by bringing subjects to life in the classroom through an authentic Ontario curriculum, differentiated delivery methods and hands-on experiences that foster a love of learning. Consistent with this goal, Maple Leaf International School continually seeks opportunities to strengthen our Ontario curriculum delivery methods and build capabilities, while constantly looking for ways to enrich student learning. 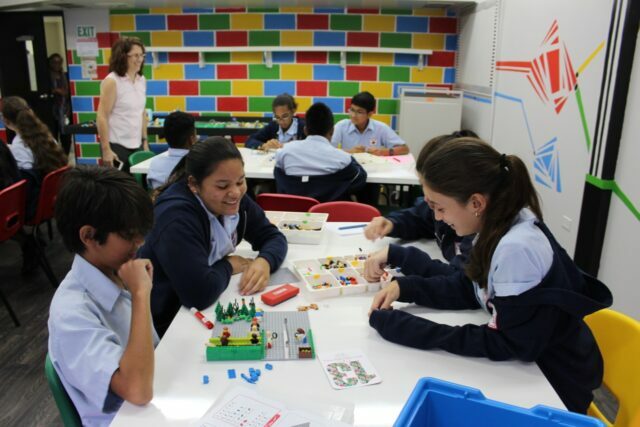 In March 2018, LEGO® Education was introduced as an educational tool to assist in achieving curriculum goals, while building and reinforcing the fundamental learning skills of the 21st century – collaboration, creativity, critical thinking and communication. 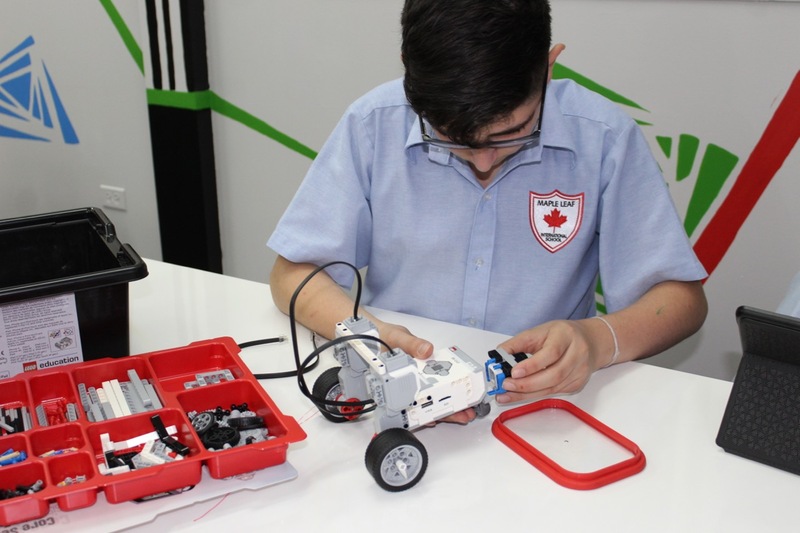 In May 2018, Maple Leaf International School launched an Innovation Studio, specially designed to enhance the LEGO® Education experience. 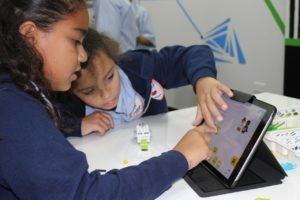 This Innovation Studio is the first of its kind in the Caribbean, where teaching sessions facilitate the integration of STREAM (Science, Technology, Reading, Engineering, Arts and Math) subjects, while lifting topics from textbooks, bringing them to life and transforming the way learning takes place. 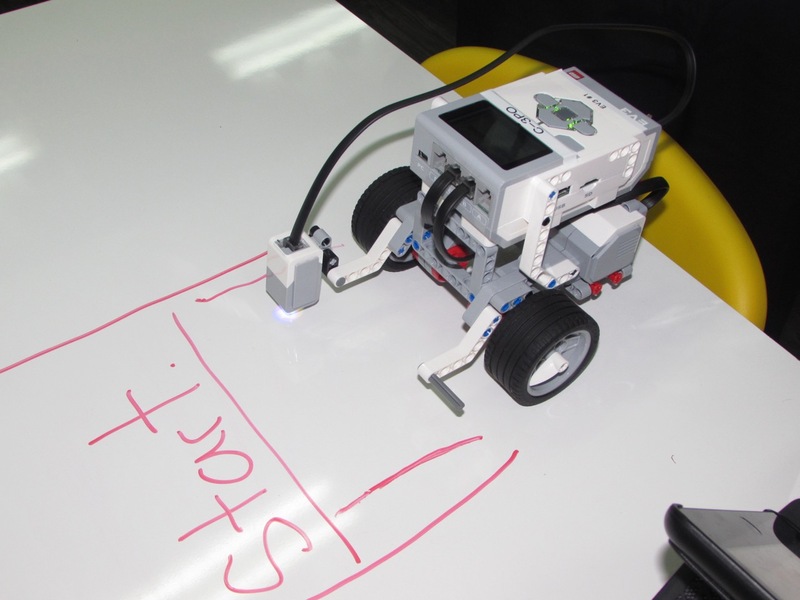 To support student success, Maple Leaf teachers have attended and participated in numerous LEGO® Education workshops. Some of our staff have had the opportunity to train with recognised LEGO® Master Trainers and our teachers have been guided on incorporating instruction and inspiration while delivering a wide range of curricula. Maple Leaf International School continues to appreciate the need to support our students in acquiring these key “future-skills” through the leveraging of technology-supported learning approaches. Our students become lifelong learners in an environment that supports success, growth and creativity, while fostering a love of learning. Maple Leaf Graduates - share your contact info with us here!